Strontium in concentrated solution. 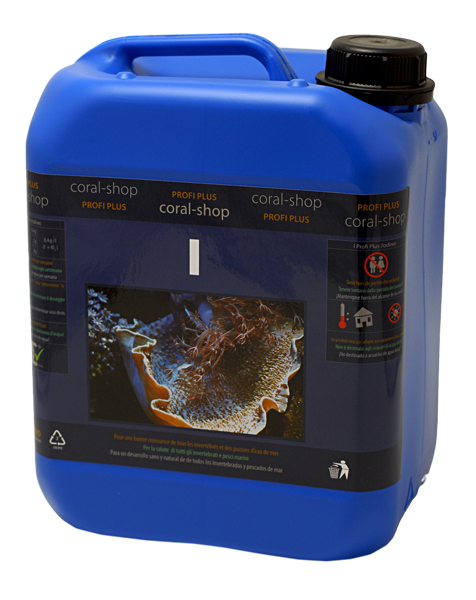 To reach optimal environment for all invertebrates. 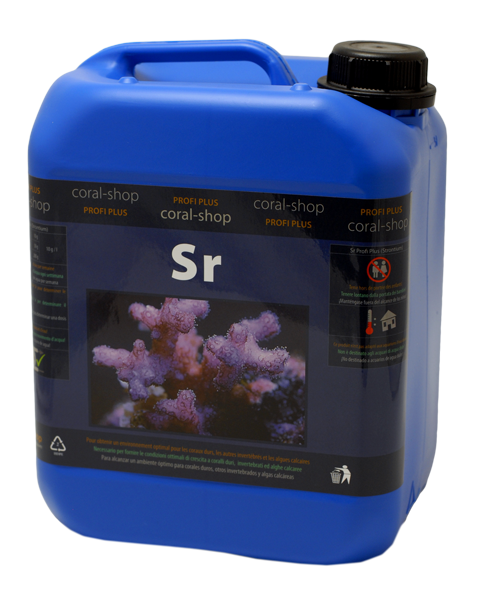 5,0 ml per 100 l of water weekly. 0,7 ml per 100 l of water daily.